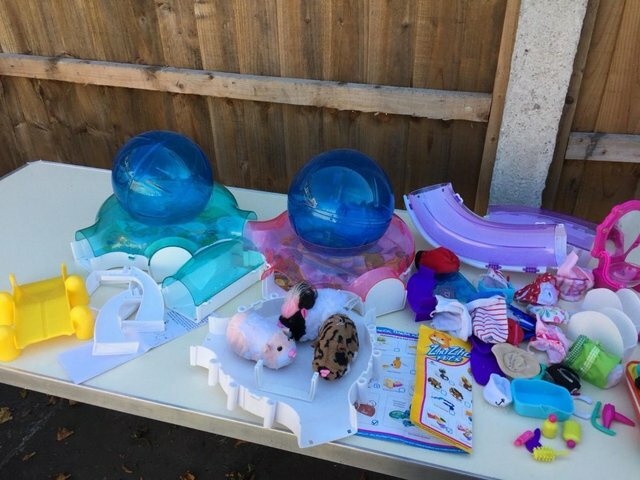 Second hand and used Baby Toys for sale in the UK. We compare the top second hand auction and classified sites to find you the best deal. 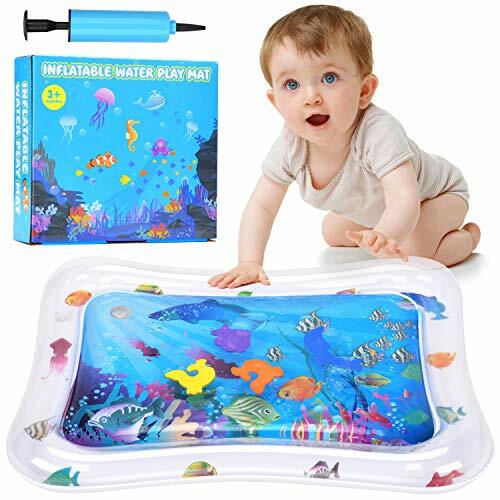 Baby toddler toys bundle. Condition is Used. Collection in person only. Bug and work soft toys. washable Collection preferred from DN17 but will post and buyers cost. 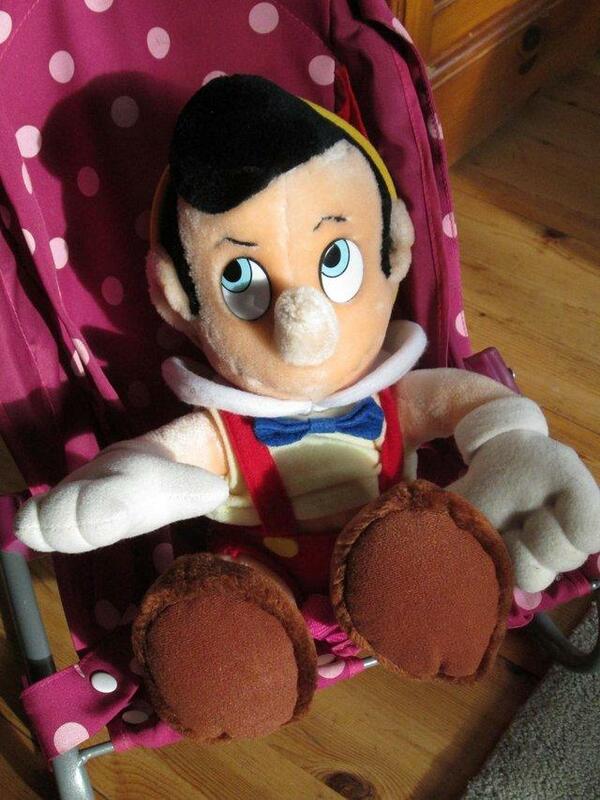 (approx Â£3) I also have a small Pinocchio and Pooh Bear by separate negotiation. B. 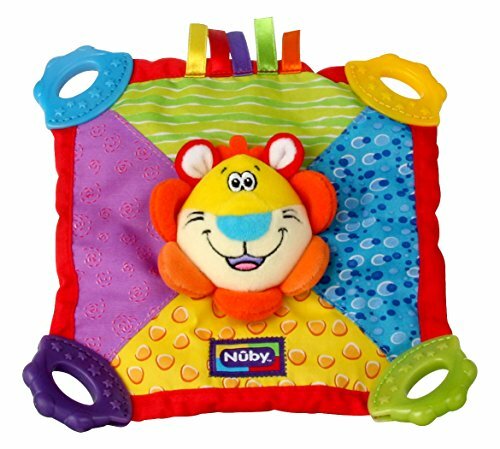 Toys By Battat Poppittoppy Colourful Toddler Baby . Condition is Used. Dispatched with Royal Mail 2nd Class. 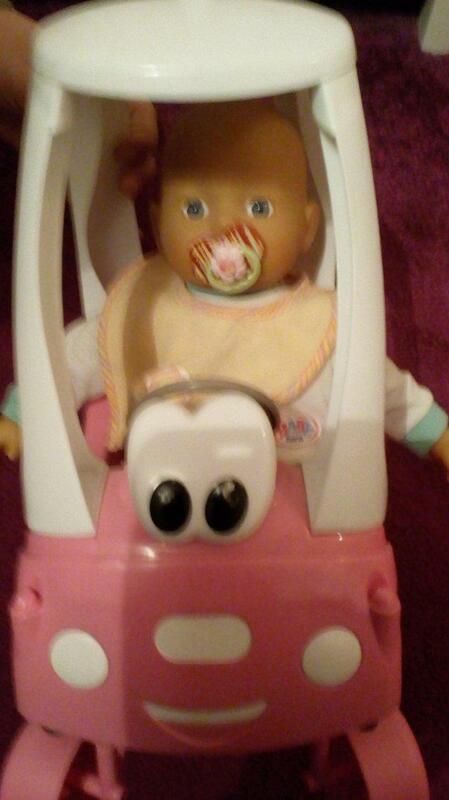 Very good condition baby doll carry cot, doll and clothes. Baby Born doll with potty and bottle. She can drink water and wee in the potty. Comes with the Baby Born bike which includes a front basket and horn plus bike helmet. Also included in this bundle are. 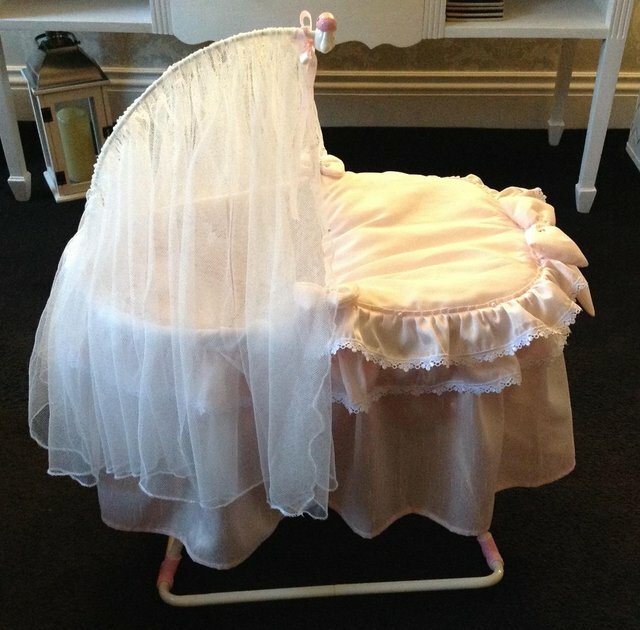 Chad valley deluxe pink baby bouncer. brand new in box, although the box is opened for the purpose of getting pictures. All safety tags etc still attached. duplicate gift. features soothing vibration. Bundle - Baby Infant Toys And Books - Good Condition. Condition is Used. Collection in person only. 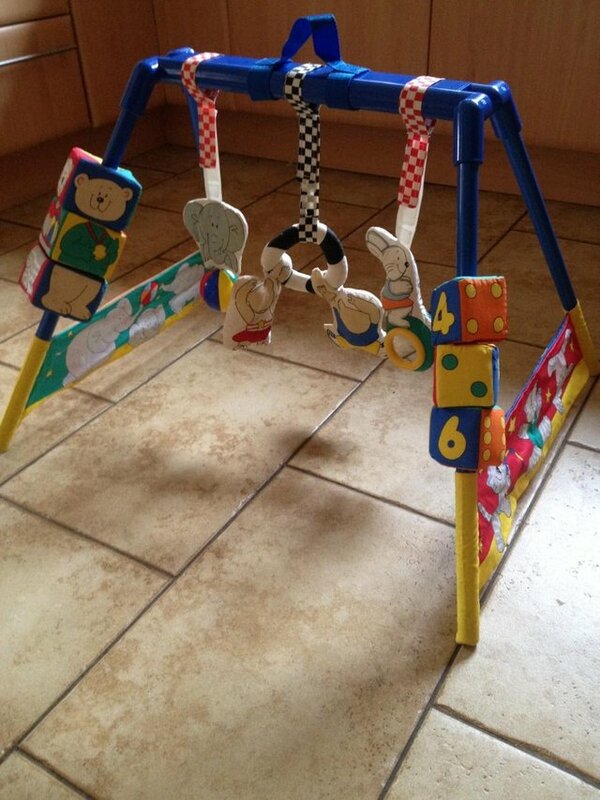 This wooden baby walker is a classic way to get the kids playing, learning and moving simultaneously. 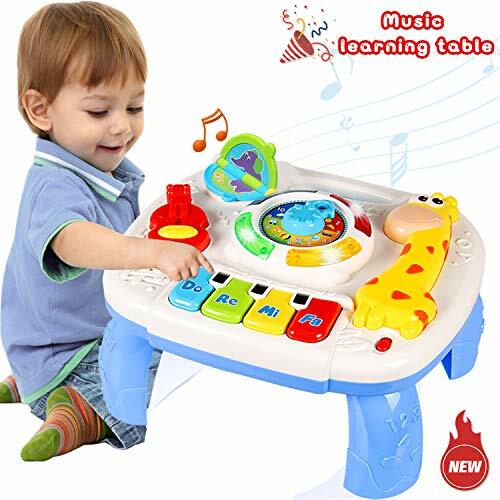 When they aren?t taking their first steps pushing the walker, kids can play with the numbered and. Soft Baby Bundle - Hanging rattles, sensory toys. Condition is Used. Dispatched with Royal Mail 2nd Class. Good condition.Both of them are for pushchair, so the green one is playing a music. Please see my other items.Thanks. One interactive baby abigail doll with a few changes of clothing and a bag full of you and me accessories. Battery opperated. Collection only from roundhay leeds LS8 3ET. Baby Toys Sensory Sound bundle Fisher Price, Lamaze, Mother Care, Usborne etc. Condition is Used. Dispatched with Royal Mail 2nd Class. Baby Toys Bundle. All VGC. 4 items. Used baby toys bundle. Condition is Used. Dispatched with Royal Mail 2nd Class. Vtech tiny tot driver in good working order. 3 little toys included. 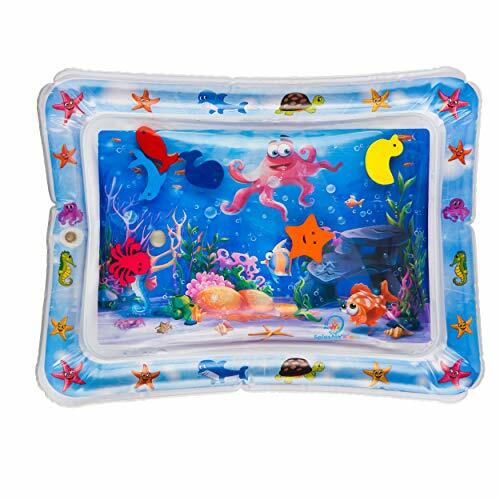 Safely and securely bathe your newborn in comfort with the Deluxe Baby Bather. A soft, mesh sling cradles your baby, while multiple recline positions provide the most comfortable positioning for your. little baby bouncer in good condition. hardly used. collection only. all the mechanism work fine. has 3 levels to adjust for height purposes. Blue monkey, returns to upright position when pushed, makes a gentle jingling noise. Hardly used. Collection only. Vtech baby activity table with detachable legs, good condition couple of tiny chips on the stickers but that?s about it. !!! FREE DELIVERY IN NEWARK!!! 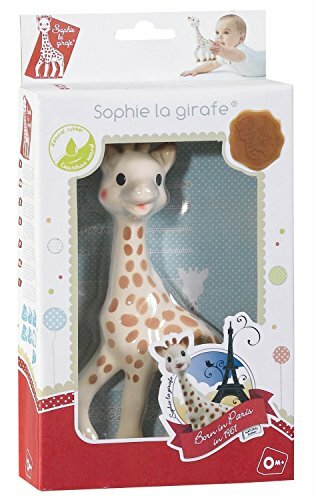 -sutible for LEGO DUPLO- -wooden with easy cleaning plastic- +more baby items! BUY MORE - GET A DISCOUNT! 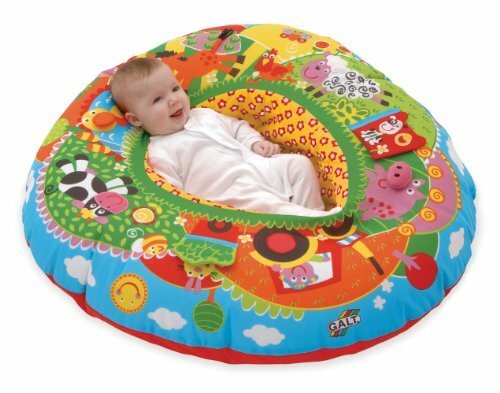 Red Kite Baby Walker Go Round Jive Adjustable Height Musical Play Tray. Condition is Used. Baby Rattle/ Rainmaker Fun Time Toys. Condition is Used. Dispatched with Royal Mail 2nd Class. Baby Mat And Toys. Condition is Used. Collection in person only.